SUPER FAST! System boots in seconds from fully shutdown. Excellent for working with large files, like raw photographs and video. 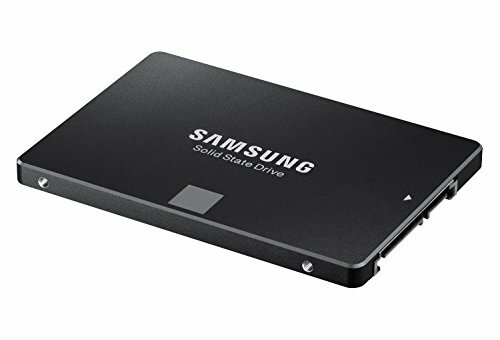 It's hard to beat a 1TB SSD in terms of the speed and convenience it offers. 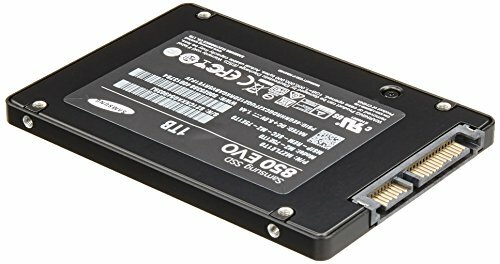 I see lots of builds using much smaller SSDs in combination with spinning drives, but I wanted plenty of space to have primary games and such right on the SSD. Loading times are just unbelievable. I do plan on adding a secondary hard drive eventually because at some point I'd like to dual boot Linux. Using this SSD as my storage drive. 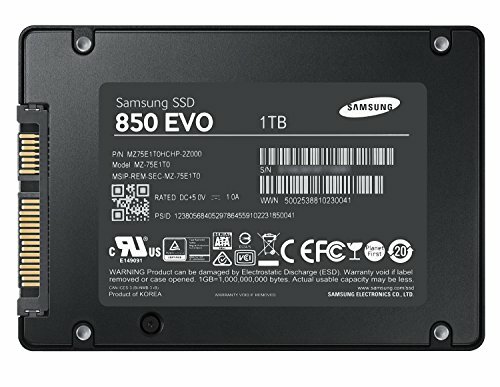 Decided to go full SSD on this build and got it for a great price during the holidays. 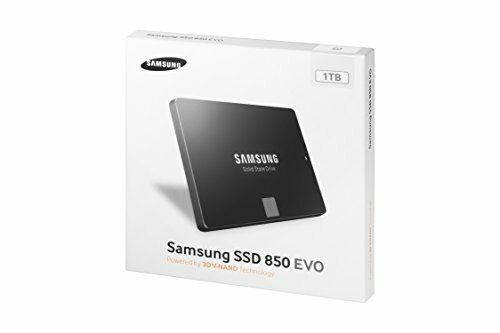 Fantastic SSD, super fast! My machine cold boots in seconds. 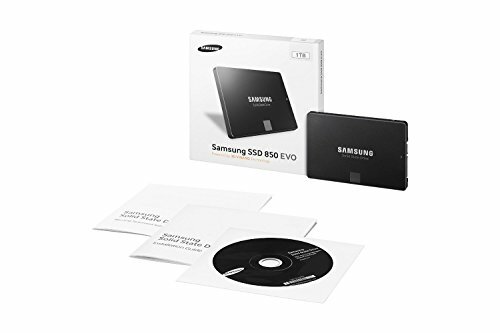 For me it was affordable enough that I just used a single 1 TB SSD rather than a smaller SSD combined with a traditional HDD. I was initially going with the 500 GB EVO but needed the extra space. The price has come down so much that this was really a smart move and did a lot to accelerate the system. Going from a WD Blue 1TB to this 1TB 850 EVO is as night and day difference. After the BIOS POST, Windows loads in a matter of seconds. Plenty of room for Steam and Battle.net as well. 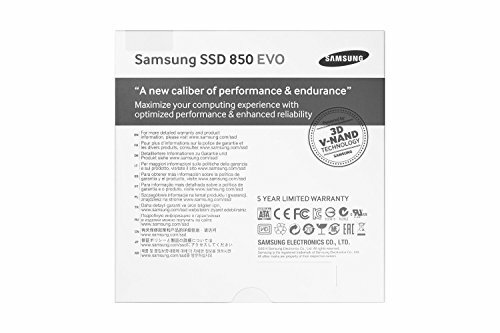 The 850 EVO series is touted as one of the most reliable SSDs out there as well, top sellers for a reason. Highly recommended! I give this three starts only because my first one failed after 6 months of use. 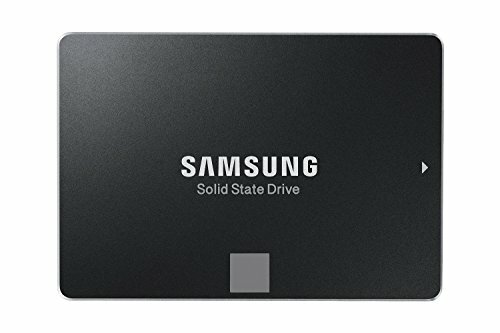 Samsung replaced the drive under warranty. Other than that the replacement drive has been running like a champ. Lets hope it stays that way! I will forever use Samsung SSDs. This is my 3rd one and won't be last. My computer boots up like a charm now, extremely fast and reliable. It is a bit pricy though and will be better once the costs go down.